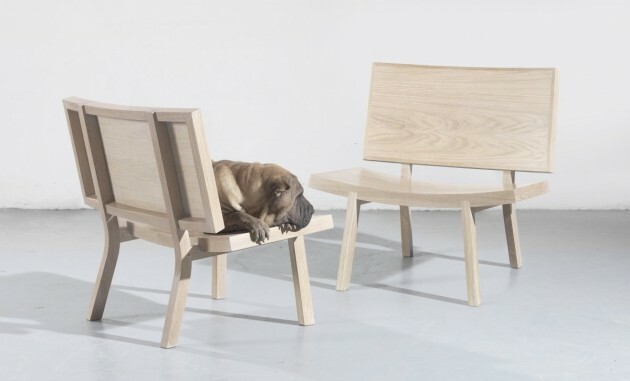 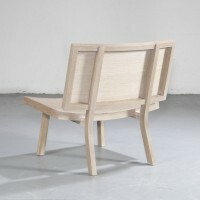 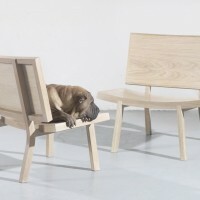 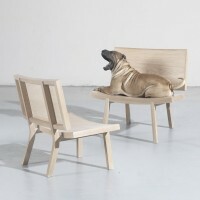 Portuguese designer Gonçalo Campos has designed the Sorri lounge chair for WEWOOD. 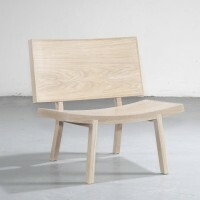 “Sorri” is a friendly chair, ingenious, wide and inviting. 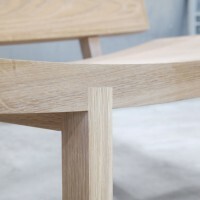 Easily recognised by those great gentle surfaces, an important feature that provides all of the comfort, with a wide area to drop belongings like a bag, a coat or a book. 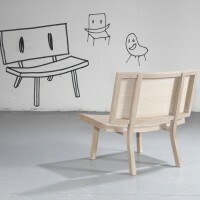 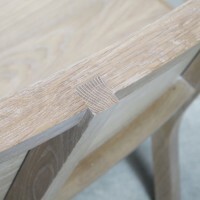 Many design details were considered in this chair to stress its solid construction and its main curve, remineschent of an inviting and assuring smile. 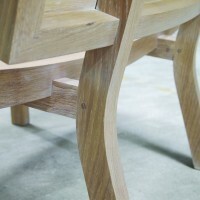 Much of the attention was also placed in the back of the chair, to make sure it looks solid, inviting and comfortable from every angle. 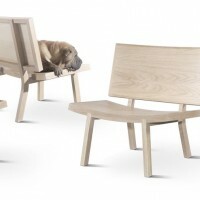 This chair perfectly marries a simple and pleasant shape, with an efficient and optimized production, creating a comfortable product to see and to use.